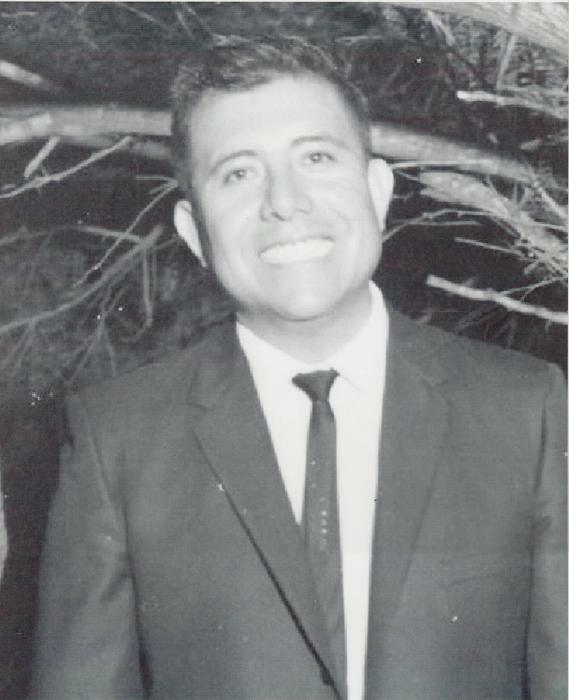 BEEVILLE – Gilbert Mora, 92, of Beeville, passed away on Nov. 20, 2018. He was born on July 11, 1926 in Corpus Christi, Tx to the late Francisco and Virginia (Martinez) Mora. He was a graduate of Corpus Christi High and the Arts & Technological College, which is now Texas A&M University Corpus Christi. He served in the U.S. Air Force and was retired from the insurance and real estate business. Survivors include his niece, Sandy (Corky) Warren of Beeville, Tx; great nieces and nephews, Virginia (David) Dominguez of Beeville, Stephanie (Jatin) Kukreja of Reston, VA and Bobby Warren of Beeville, Tx; great great nieces, Maya and Layla Dominguez of Beeville, Tx and Vani Kukreja of Reston, VA.
Cremation will be held at a later date.